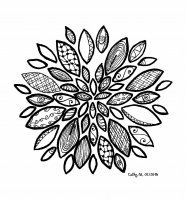 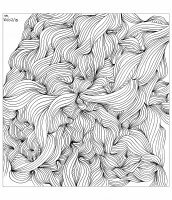 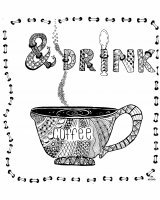 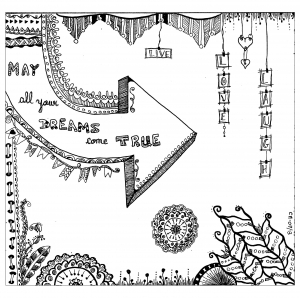 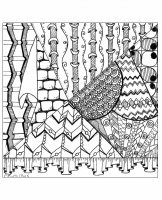 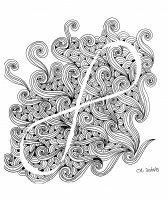 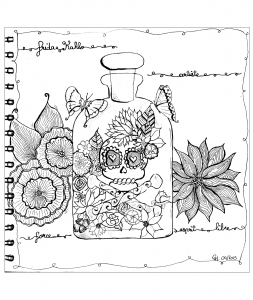 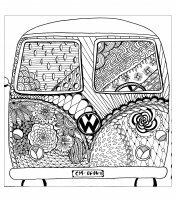 Cathy M is our featured artist who provides us the most of coloring pages ! 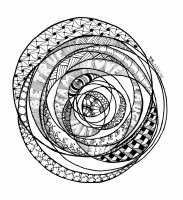 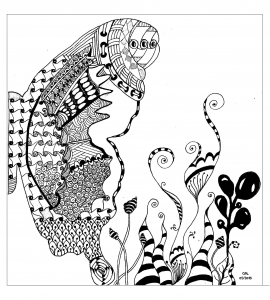 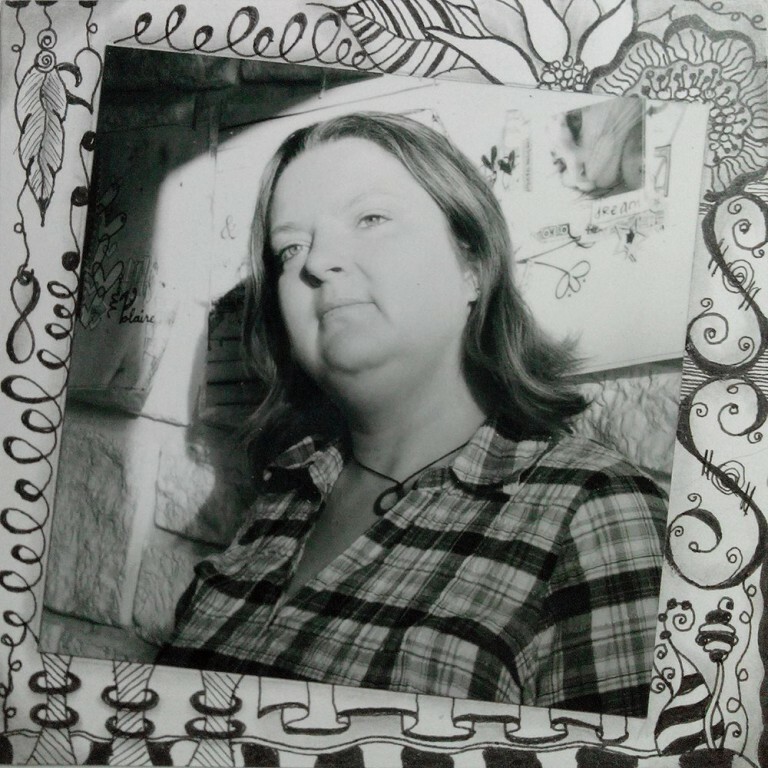 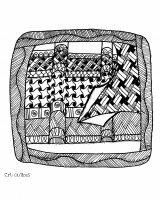 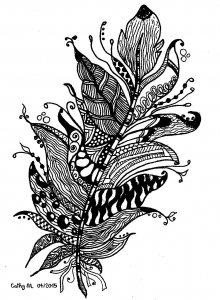 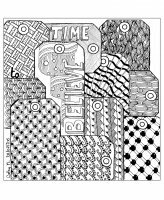 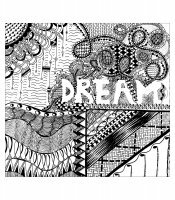 Most of her drawings use the "Zentangle" patterns and technics, but each one is unique in its style and subject. 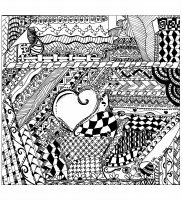 Cathy M also like doodling, as you will see in her gallery. 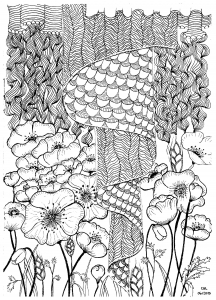 You can follow her work on the Facebook page of Ed.G Studio.